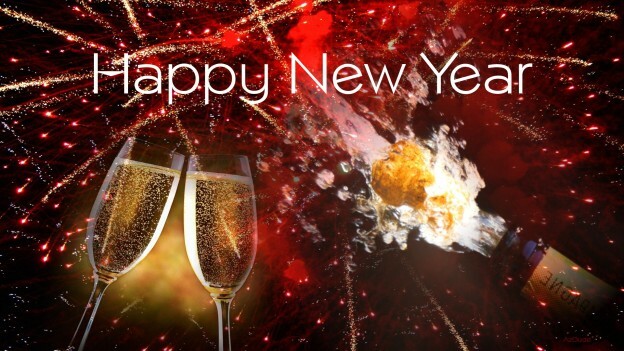 I want to wish each and every one of you a Safe, Fulfilling, Rewarding, Prosperous and Joyous NEW YEAR! 2015 has been another banner and stellar year for me, and I thank God and Jesus Christ for the continued blessings. 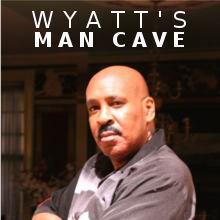 I’m thrilled that through WYATTEVANS.COM, I’m continuing to reach and touch more and more of you in substantive, informative and entertaining ways! Over the past year, I’m so very proud that WYATTEVANS.COM is accomplishing that by significantly expanding its reach: Gay/SGL, Lesbian, Bisexual, Transgender, Queer and Straight persons from all walks of life in over NINETY Countries are visiting! I’ve added more features to my On Line Home. The one dearest to me is my Community of Guest Writers, which currently includes: R. L. Norman, Bobby Smith, Assassin and Tancredo Buff. These Artists provide their timely, progressive, thought-provoking and unique takes and points of view on issues impacting LGBTQ individuals and their Allies. In the months to come, I’ll be announcing more Guest Writers joining The WYATTEVANS.COM Family. And man, oh man: I’ve got a heck of a lot planned for this bright and shiny New Year! 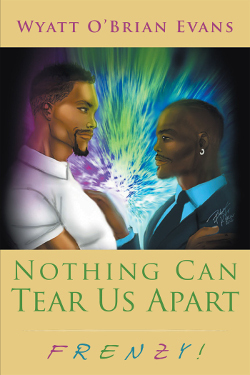 The new installment in my Nothing Can Tear Us Apart series of novels, entitled “FRENZY!”, drops in late Summer! “The Frenzy Book Tour—2016” accompanies that release. 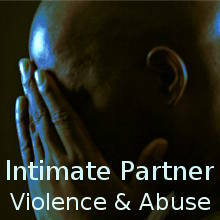 As well, I’m finalizing some special projects which I can’t speak to you about fight now. But stay tuned, ‘cause they are gonna blow your minds! Make 2016 your absolute B-E-S-T! And, have Big Fun doin’ it. This entry was posted in blog and tagged 2016 on January 1, 2016 by Wyatt O'Brian Evans. Happy New Year, 2016 to you also, Mr. Evans!!!! The same to you, HunkyBunky! I appreciate your continued support and good wishes!